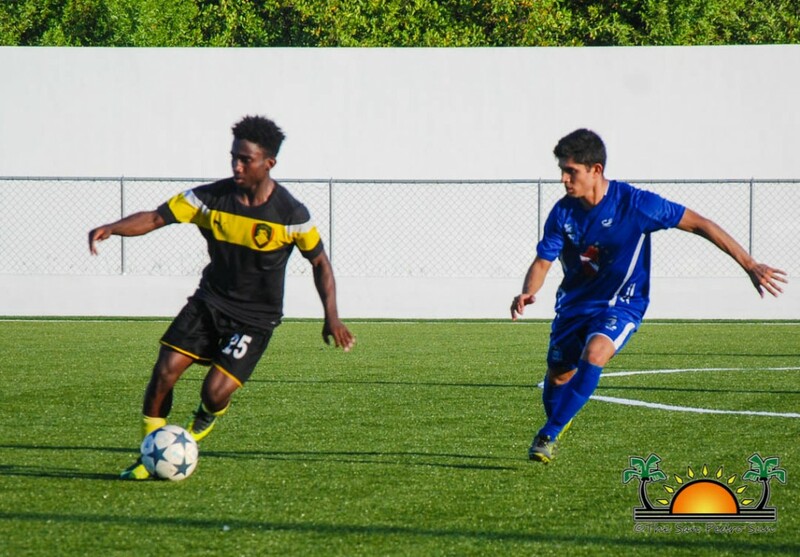 The San Pedro Pirates continue to excel, defeating Dangriga’s Wagiya 5-0 during the 12th week of the Premiere League of Belize (PLB). 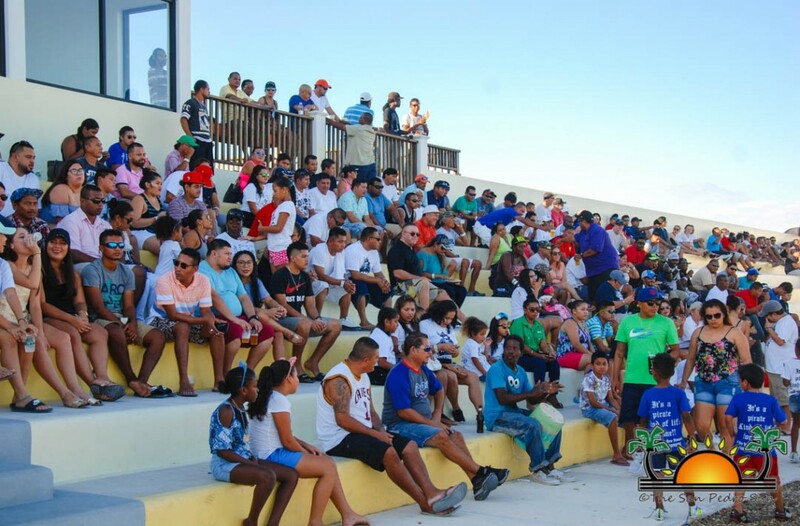 Held on Sunday, October 29th at the Ambergris Stadium in San Pedro Town, the island team played a stunning game before a large crowd of supporters, comfortably adding three more points to their rankings. The game tipped off at 3PM sharp, under bright skies and before the largest crowd any other match has seen. The Pirates felt the pressure to win the home game, and they started things off by dominating the ball. At minute 22, Pirates’ Hector Martinez scored the first goal. 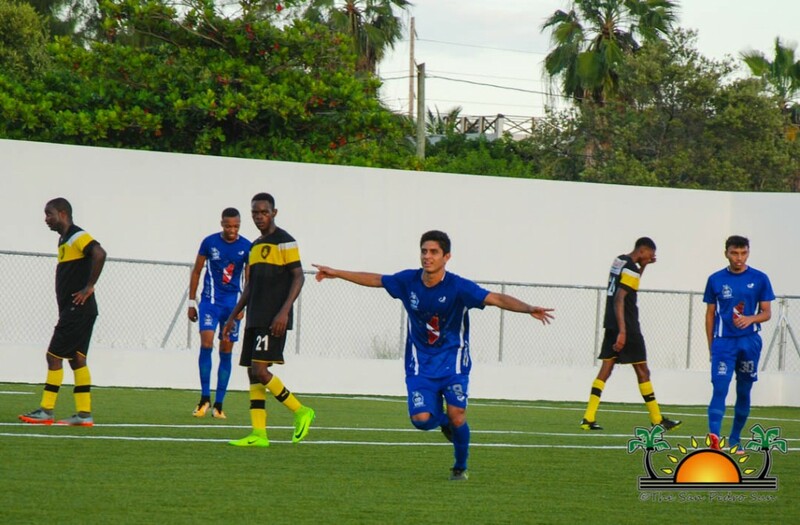 Seven minutes later, Luis Valdez netted the second goal for the island squad with a clean, powerful shot. In the second half, Wagiya posed several threats to the Pirates’ goal, but goalkeeper Chapo guarded his posts with care. In the meantime, the Pirates continued to bring pressure, and during a cross ball a few feet from Wagiya’s goal, at minute 76, Martinez kicked in the Pirates’ third goal. The fans’ roar from the bleachers was deafening, and just the encouragement the Pirates needed. The defense kept stripping the ball away from Wagiya, keeping it far from Chapo’s goalpost. At minute 84, the Pirates attempted another goal, and after a miss, Pirate Inri Gonzaga found the perfect angle. His long shot found the left upper corner of the goalpost, landing the fourth goal for the island squad. Down 4-0, Wagiya made several desperate attempts to get on the scoreboard, with no success. At minute 86, Alois Teixiera put the final nail in the coffin and scored the fifth goal for San Pedro Pirates F.C. When the long whistle blew, Wagiya had to accept a blow-out defeat. With this recent win, the Pirates have moved up to fourth place in the PLB with a total of 17 points. 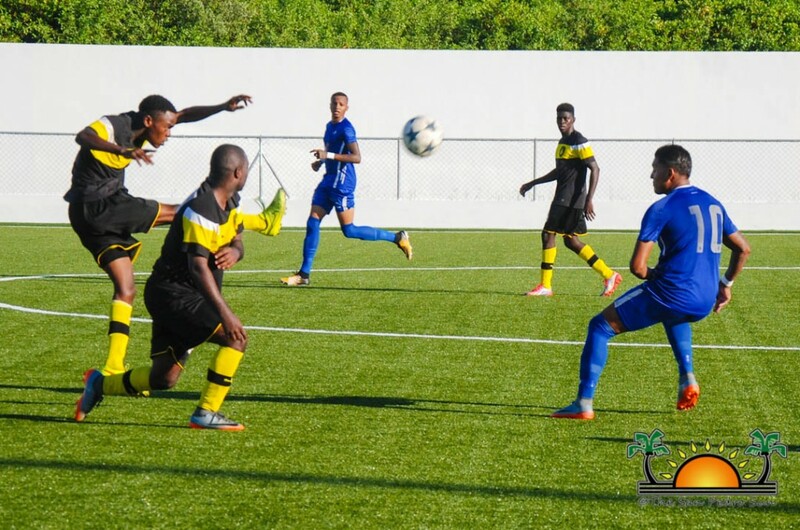 Other games played during the 12th week of the PLB included BDF against Police United, which ended in a 1-1 draw. 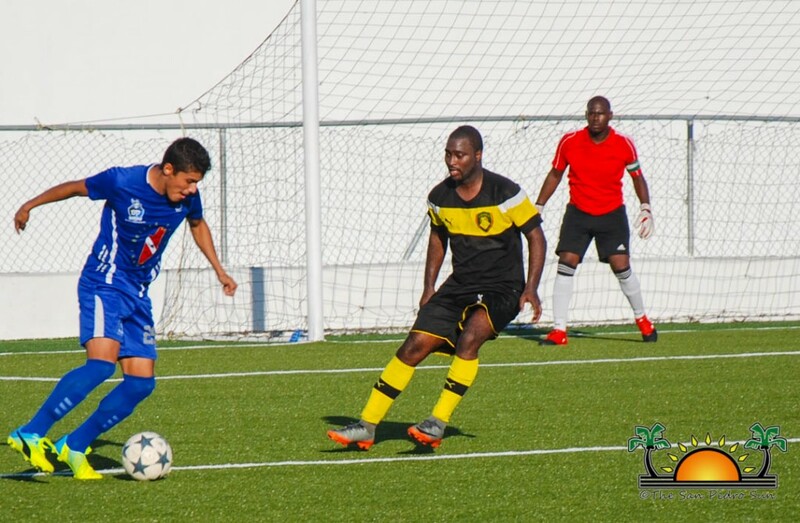 Verdes F. C and Belmopan Bandits also tied 1-1, while Freedom Fighters crushed Placencia Assassins 3-0. 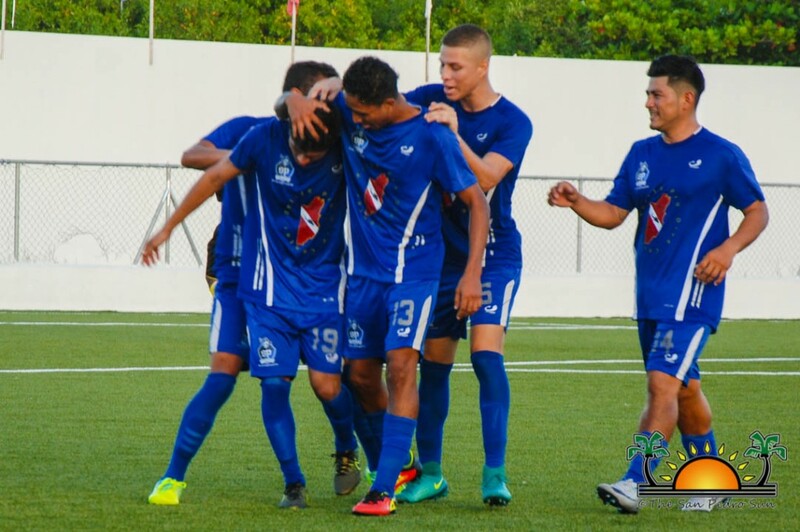 The San Pedro Pirates next face Police United F.C on Sunday, November 5th at the Isidoro Beaton Stadium in the Capital City of Belmopan. The game has been scheduled to start at 5PM. As the PLB is just two weeks away from entering into semi-finals, the Pirates have two more MUST-WIN games to play on November 5th and November 11th. Winning both games will guarantee the island team a spot in the semi-finals. Week 14 ends on November 14th, and the semi-final matches will take place on November 18th, 19th, 25th, and 26th. The winners from this phase will then advance to the finals, scheduled for December 2nd, 3rd, 9th and 10th of the current year.